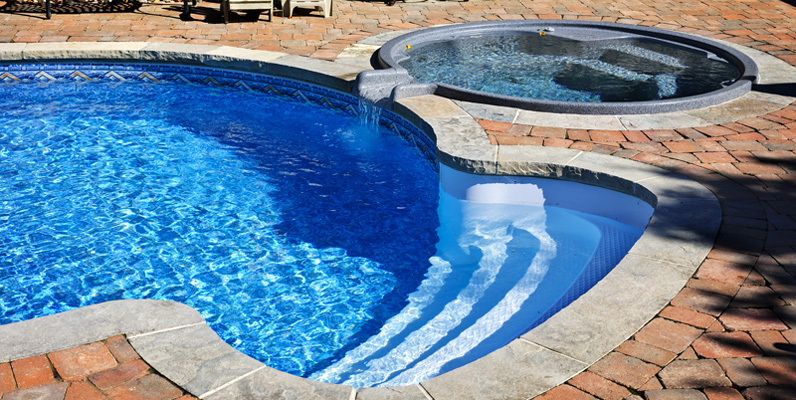 Adding a water feature to your new in ground swimming pool design will add drama and excitement to your finished pool! 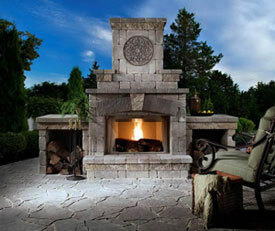 Your choice of water features is only restricted by your personal preference and imagination. 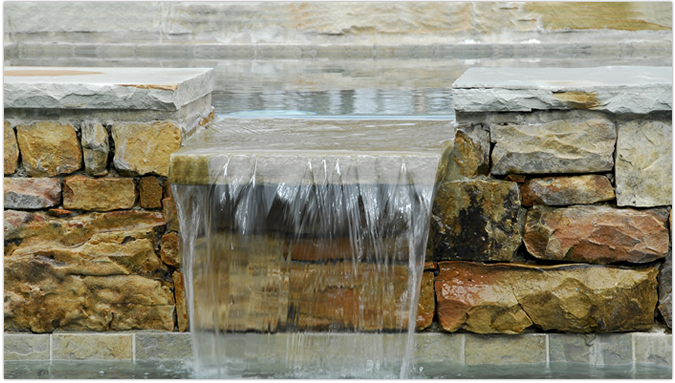 If it is a luxury fountain, rock waterfall, a grotto, deck jets, negative edge, or custom slides we will design that special water feature for your backyard swimming pool. Most people travel the world to see and hear the sounds of cascading water and beautiful waterfalls but you will have your own personal paradise in your backyard. The beauty is in the details when considering water features. 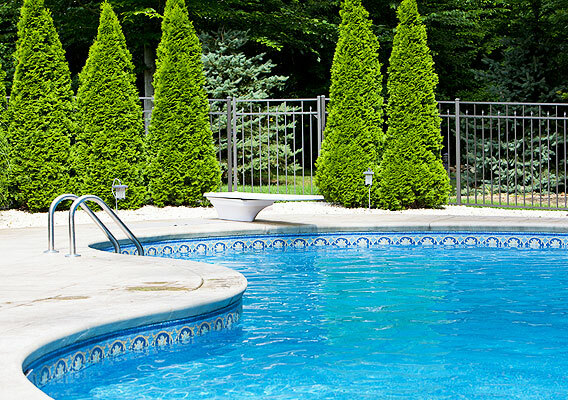 Selecting the correct water feature will distinguish your pool by creating the perfect ambiance. 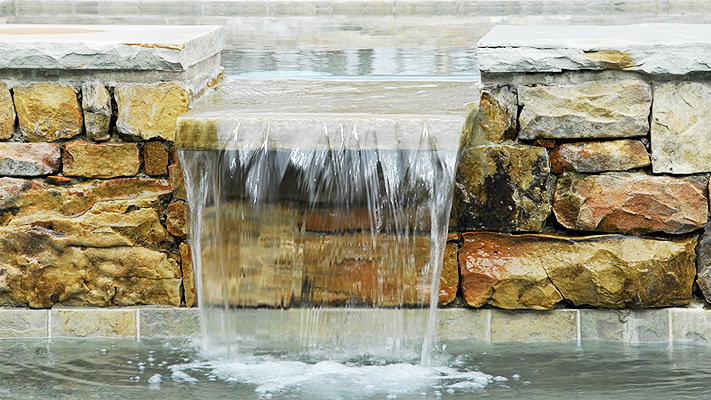 These enticing water features will be the final touches to that perfect paradise. Can't put in words what you need? Show us a picture of that special feature you want to set the mode for your perfect paradise. Give us a call at 920-925-3094 or fill out or online web form.